Relocating? Learn about Westfield Indiana. 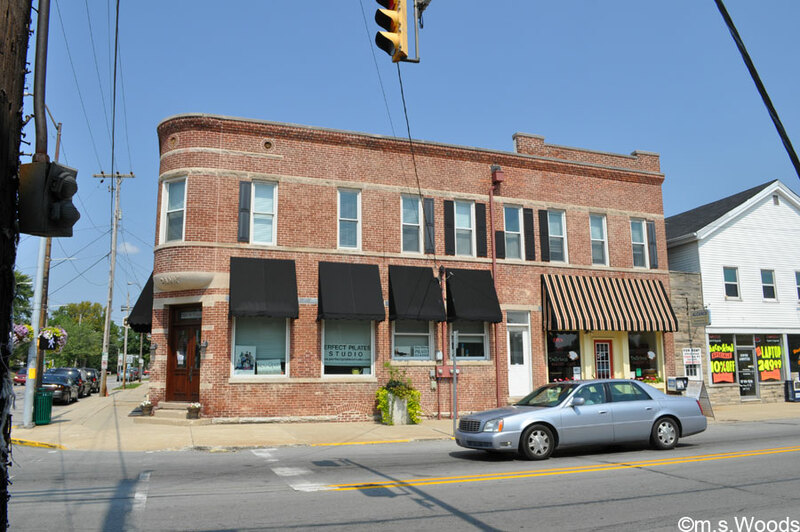 Just 30 minutes north of downtown Indianapolis awaits the charming city of Westfield, Indiana. 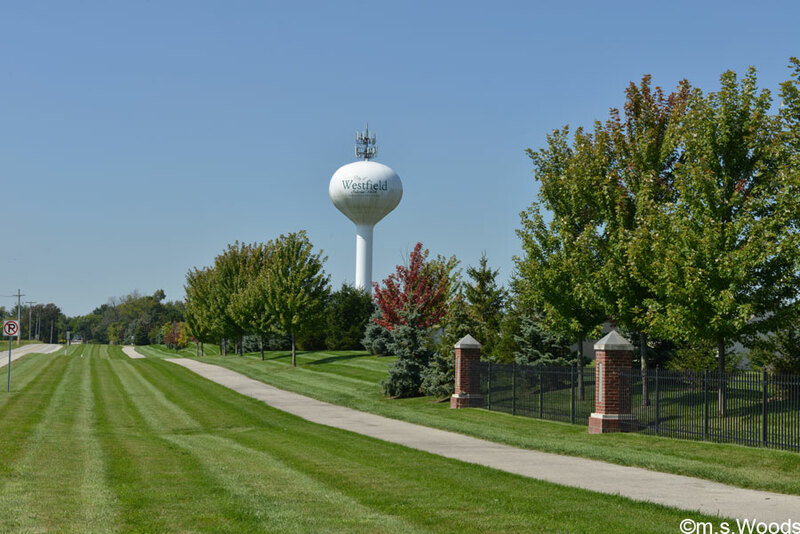 Voted the 18th best place to live by CNN Money in 2013, Westfield is an increasingly sought-after place to live, thanks to a solid economy, several attractions and things-to-do, plenty of green space, excellent schools and strong real estate market. But while Westfield is a small city, with a population of just 31,000, it is nevertheless among the more affluent cities in central Indiana. In fact, the American Community Survey (ACS), an statistical survey conducted by the U.S. Census Bureau, put the median family income at $96,374 from 2007-2011. Education is another strong suit in Westfield. U.S. News & Special Report ranked Westfield High School No. 6 in the state. The school was among just 127 Indiana schools to make the publication’s list of “Best High Schools” in the nation out of 31,000 U.S. public high schools reviewed. There are a number of things to do in Westfield that are popular among both visitors and locals. Here are a few of the more notable examples. 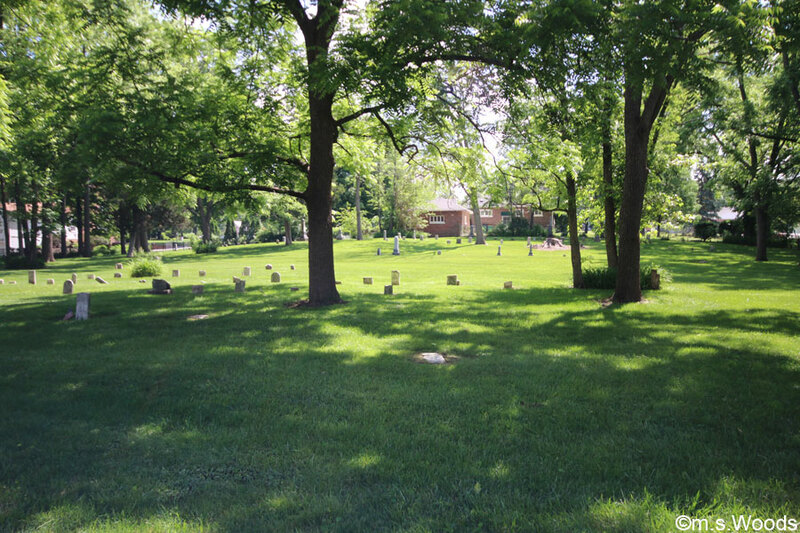 The Asa Bales Anti-Slavery Cemetery is located in Asa Bales Park, just north of Westfield Middle School, at the southwest corner of the W. Hoover St. and N. Union St. 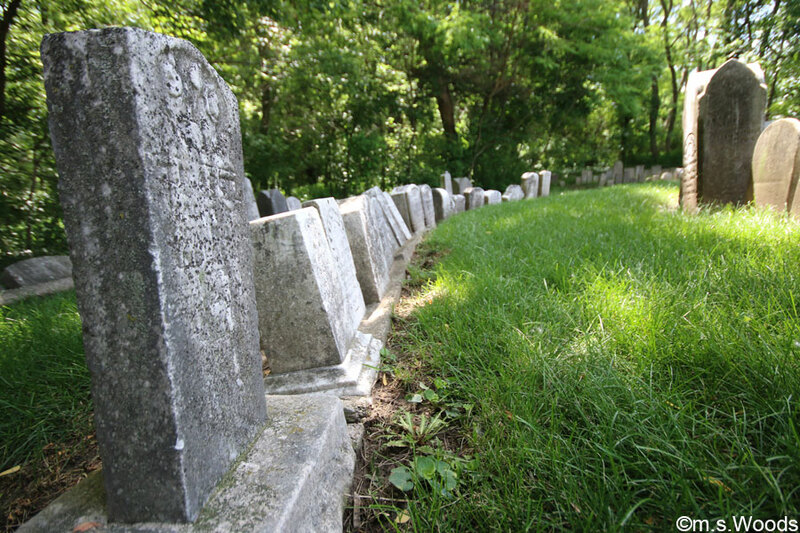 Follow a long, paved walking trail to get to the cemetery. The Underground Railroad was a big part of the city’s history, with city founder Asa Bales leading the charge. 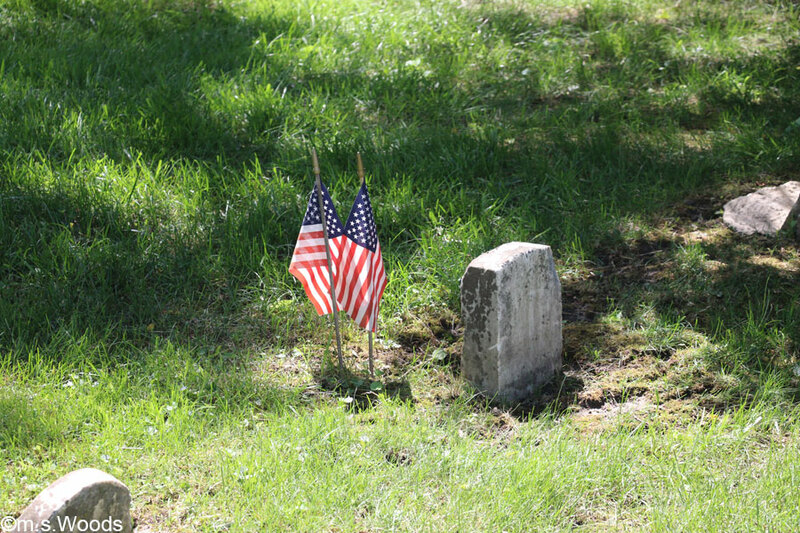 In fact, both Bales and his wife are buried in the “freedom cemetery,” which is the final resting place for many Civil War soldiers. 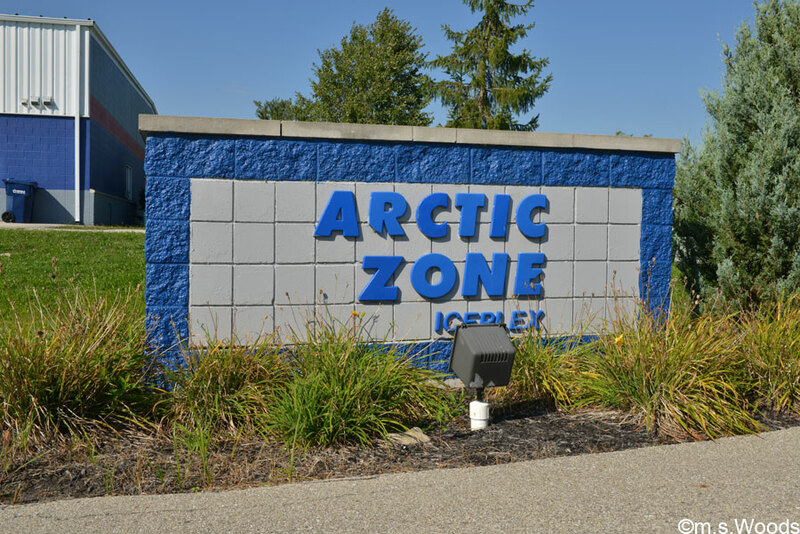 Located at 16616 Southpark Drive in Westfield, Arctic Zone is a state-of-the-art public ice skating rink that offers recreational ice skating and competitive hockey for all ages. A special hockey training course is offered for all skill levels, from beginners to advanced slap shot experts. 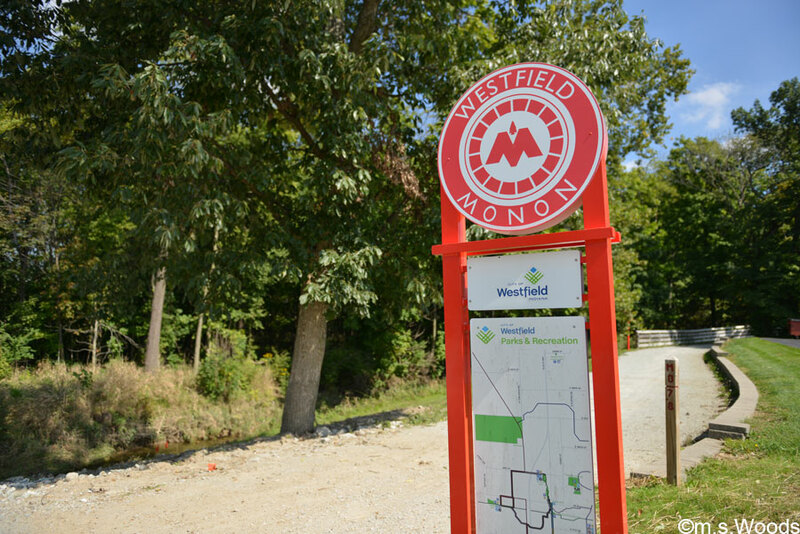 The Westifeld segment of the Monon Trail runs 2.9 miles, from 146th Street to 161st Street. 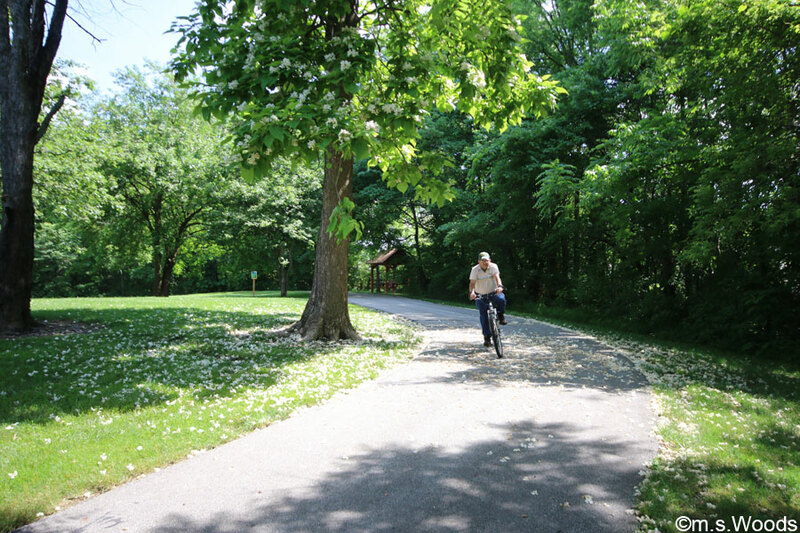 This hugely popular, paved asphalt greenway offers a direct connection to downtown Indianapolis, and runs past numerous attractions along the way, including the Broad Ripple Village. 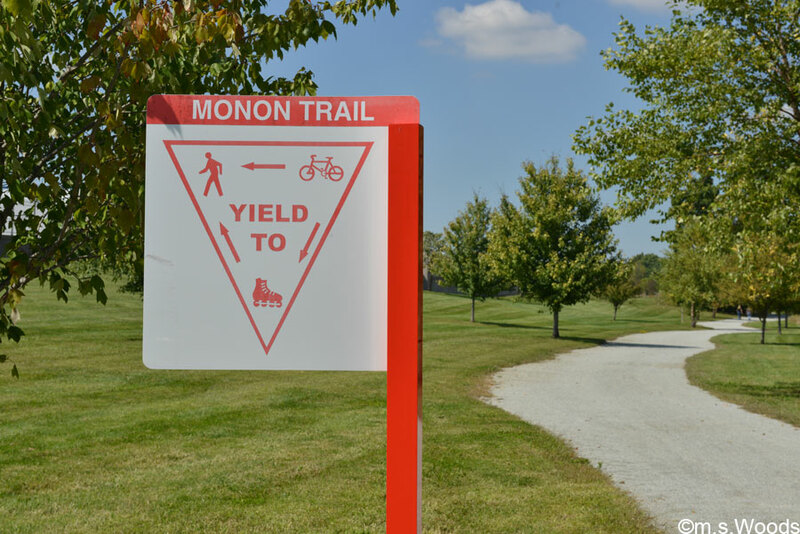 The newest section of the Monon Trail extends west, from 161st Street towards Oak Ridge Road. 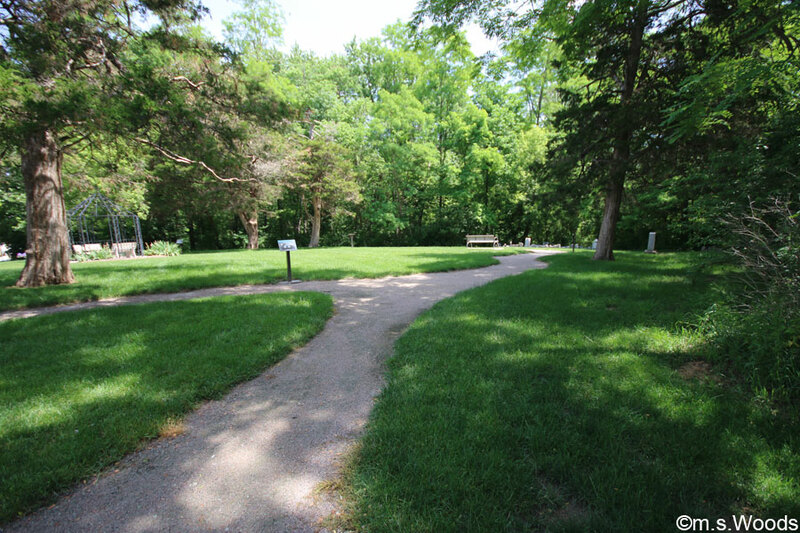 It is 12 feet wide and connects to the Midland Trace Trail at Quaker Park. 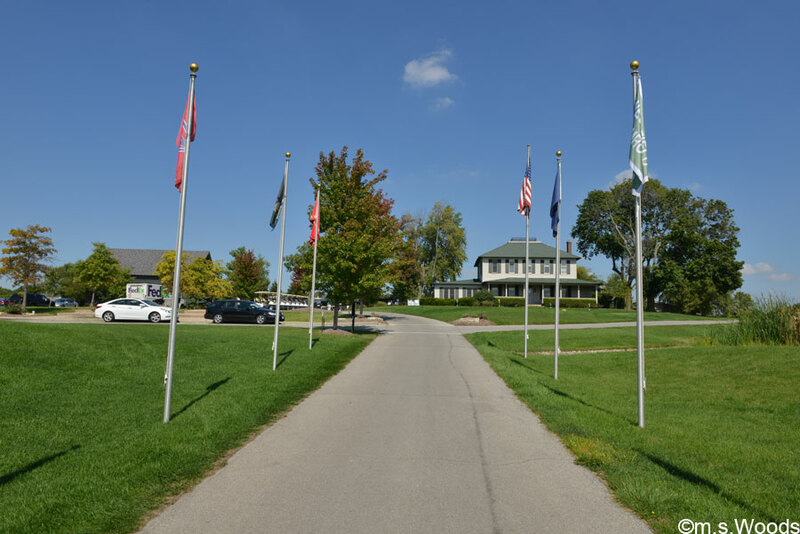 The Monon trailhead is located at 1155 East Greyhound Pass offers several amenities, such as benches, restrooms, bike racks, a drinking fountain and free parking. Located at 1836, S.R. 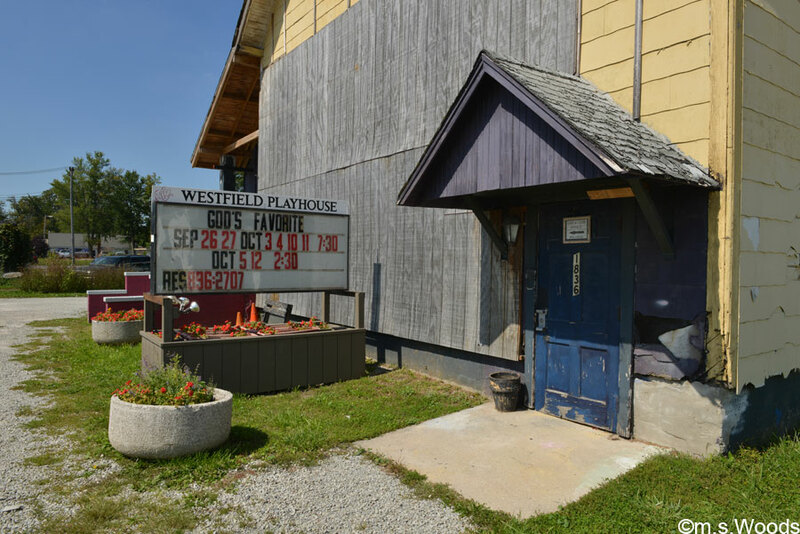 32, Westfield Playhouse is an active community theater that produces a total of 6 theatrical productions from February through December. 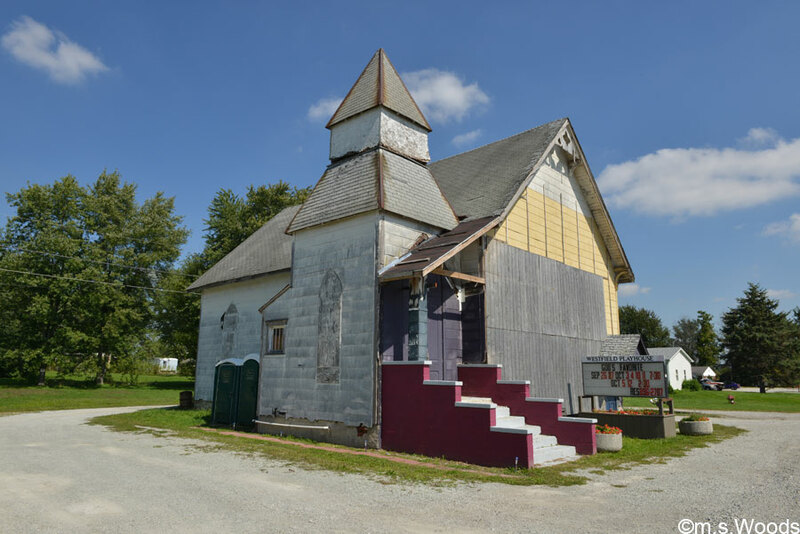 This former church was purchased by Main Street Productions, the theater’s parent organization, in the 1990s. It is an all-vounteer organization. The venue offers opportunities for hands-on participation to anyone interested in learning the nuances of live theatrical production and performance. The venue itself affords a theater experience that is both comfortable and intimate. 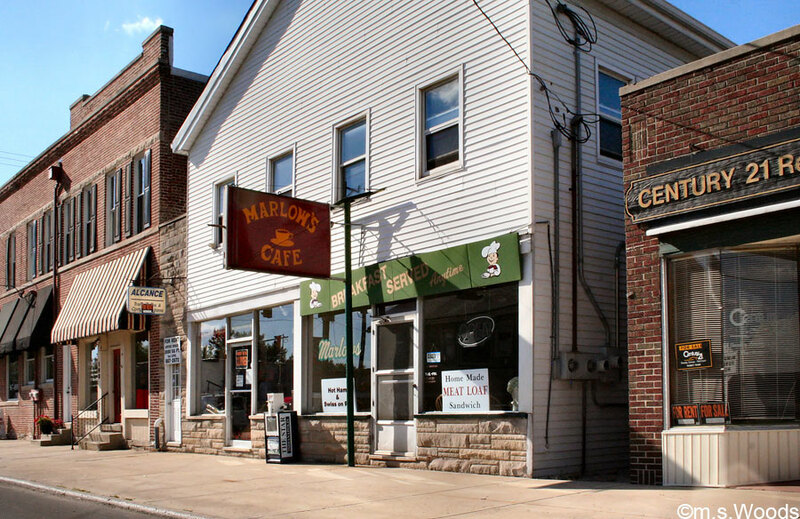 Located at 810 E Main Street (S.R. 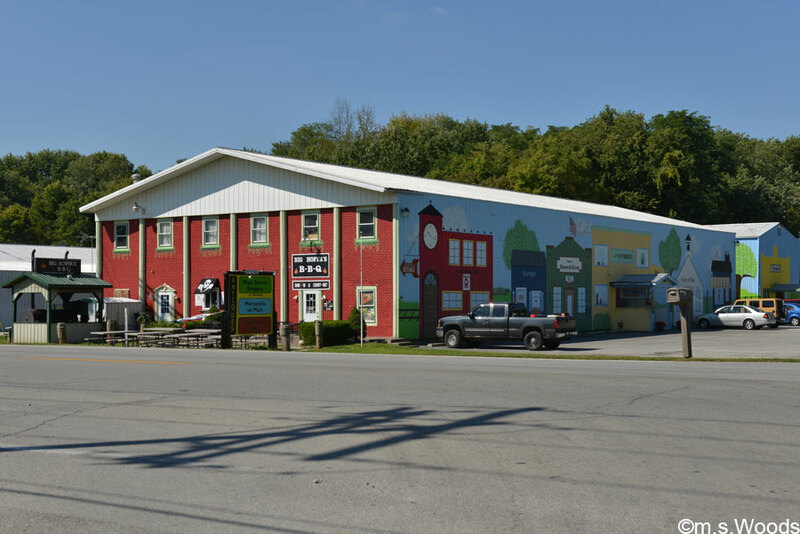 32) in Westfeld, Mercantile on Main is a fun, little antique mall in which approximately 85 different vendors sell a variety of vintage, retro and antique items. 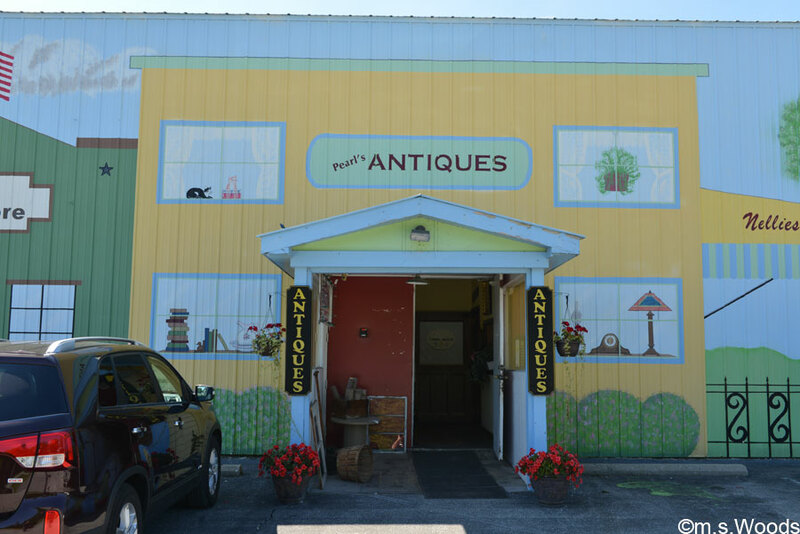 It’s a great destination for ‘antiquers’ thanks to the great variety of vendors. And in case you need a ‘pit stop’, you’ll be happy to know it’s located next to a popular restaurant, called Big Hoffa Barbecue. 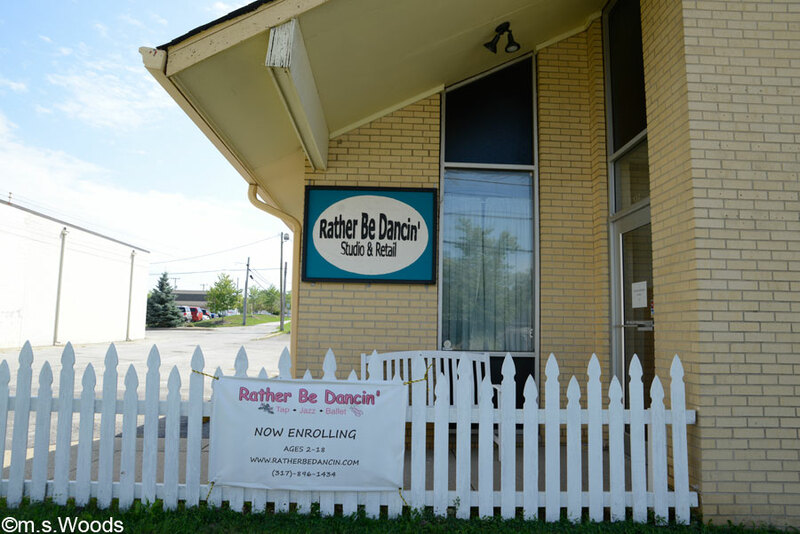 Located in the heart of historic downtown Westfield, at 132 South Union Street, Rather Be Dancin’ is a local dance school that offers lessons in ballet, ballroom, hip hop, jazz and tap dance for all ages and all levels. 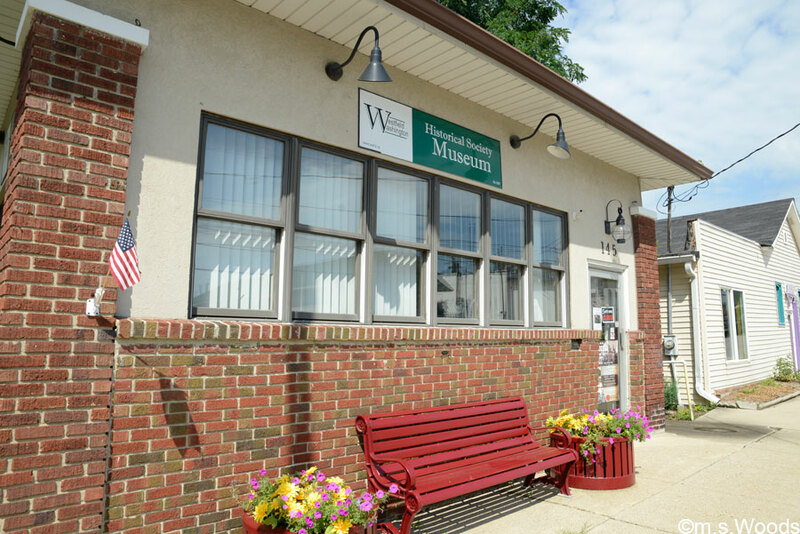 The Westfield Washington Historical Society Museum is located at 145 S Union St in Westfield. It’s is a great place to explore the city’s history, with a number of different exhibits relating to the city’s historic underground Railroad, including numerous antique photographs, period works of art, and artifacts from daily 19th century life. Wandering Peacock Art Gallery is located at 141 South Union Street in Westfield. 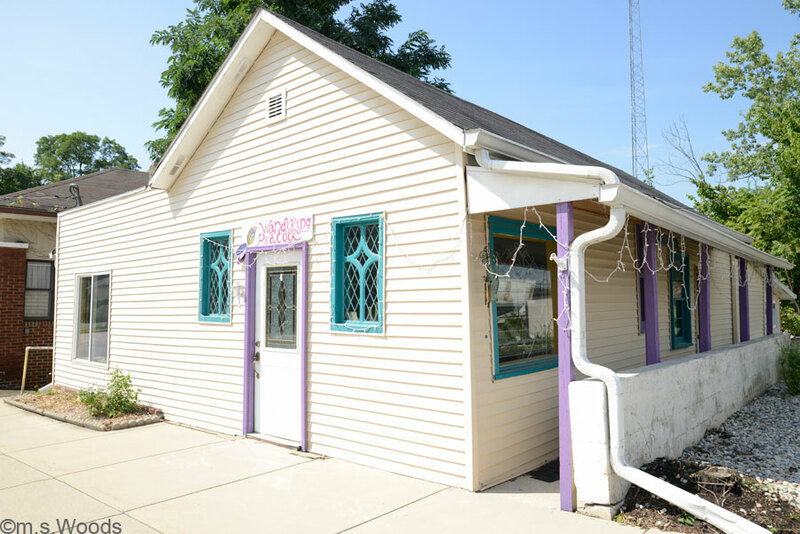 This eclectic little gallery/shop offers a variety of locally-made art items made by 30 different local artists. Genres include water color, acrylic, sculpture, soaps, hand-made candles, wood cuts, stained glass, photography and more. They also offer one-on-one art classes for kids. The gallery is run by artist/potter, Erin O’Rear. The building itself was built in the early 1900s, and has previously been an ice cream parlor, and even a comic book store. The Westfield Farmers Market is held in the parking lot at Ameriana Bank, at 3333 East State Road 32. 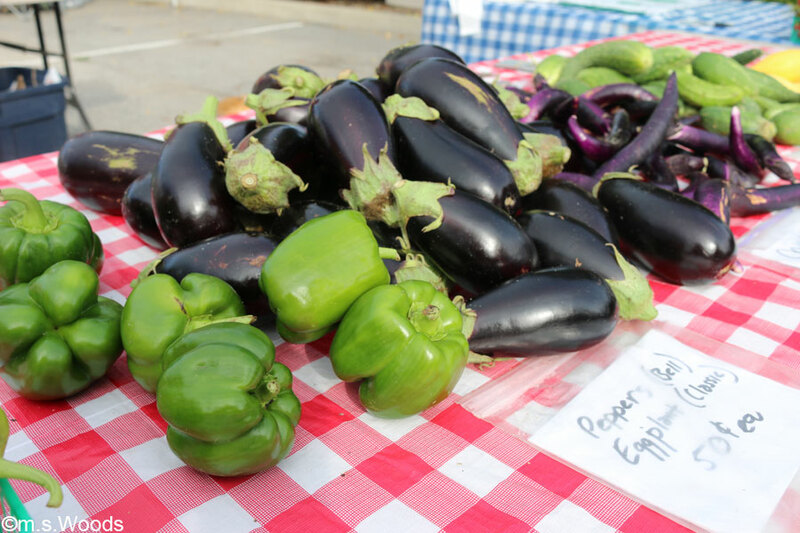 The market runs on Friday evenings, from June 14 through September 27. 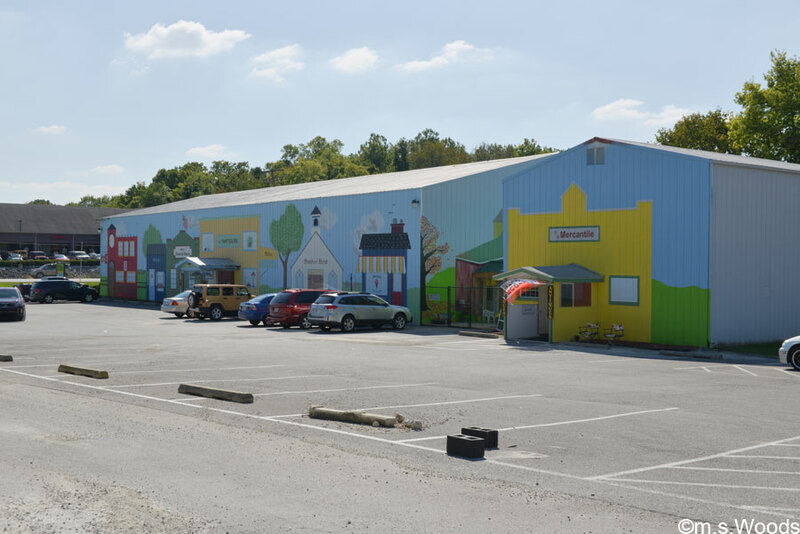 It’s a nice place to shop for local produce and homemade goods, and is a tradition among locals prefer an alternative to conventional grocery stores. 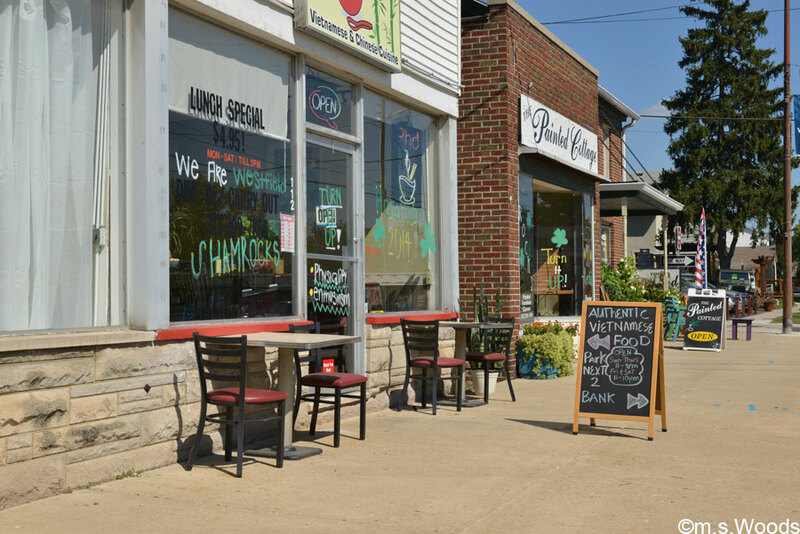 Downtown Westfield may be small compared to a large metro area like Indianapolis, but it’s a big part of life for locals, and an increasingly popular destination for visitors from all over central Indiana. A number of renovations have been completed by the city in recent years, including a reconstruction of Old Friends Cemetery Park, construction of the Midland Trail and trailhead, and construction of the Grand Junction trail. Other renovations include the extension of the Natalie Wheeler Trail and the streetscaping of South Union Street. 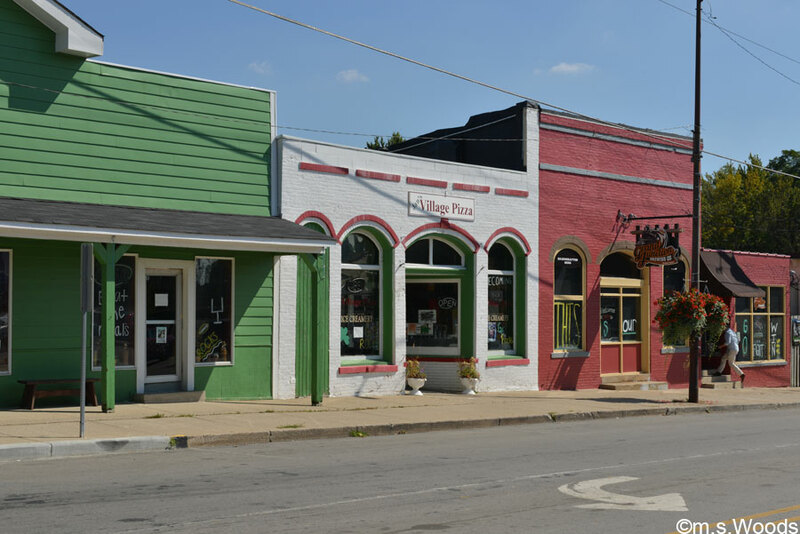 Downtown Westfield has seen a number of small businesses set up shop, including Cinderella’s Closet, Erika’s Place, Carpet Express Flooring of Westfield, Such Great Heights, Dotted Lime, and the Wandering Peacock Art Gallery. 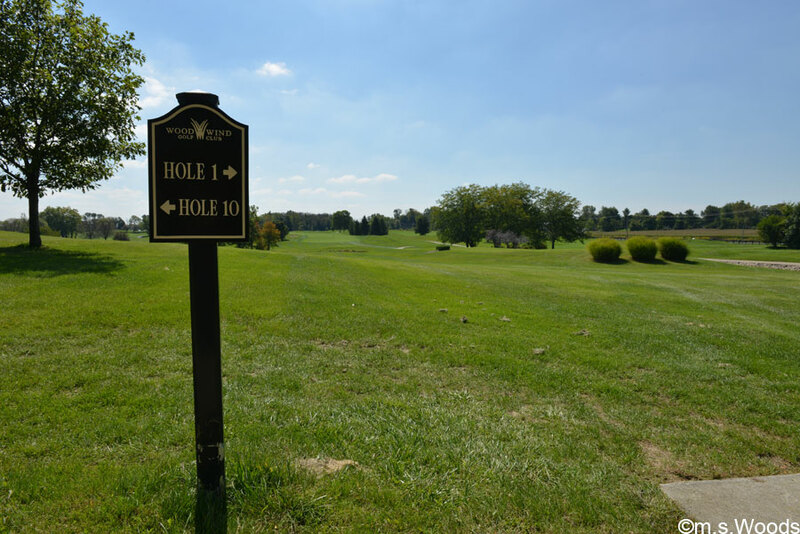 Located at the corner of 161st Street and Towne Road in Westfield, the Woodwind Golf Club is a reasonably priced, par-71 club that offers 6,519 yards of golf from the longest tees. The 18-hole course was designed by by Ronald Kern/Gary Kern, and features bent grass fairways, sand traps, a miniature pond, a clubhouse and private lessons. There are a number of cool restaurants in Westfield that offer a nice change-of-pace from the big national chains. It almost isn’t fair to give special attention to one independent restaurant over another. But we would be remiss to not touch upon a few of the more popular establishments. 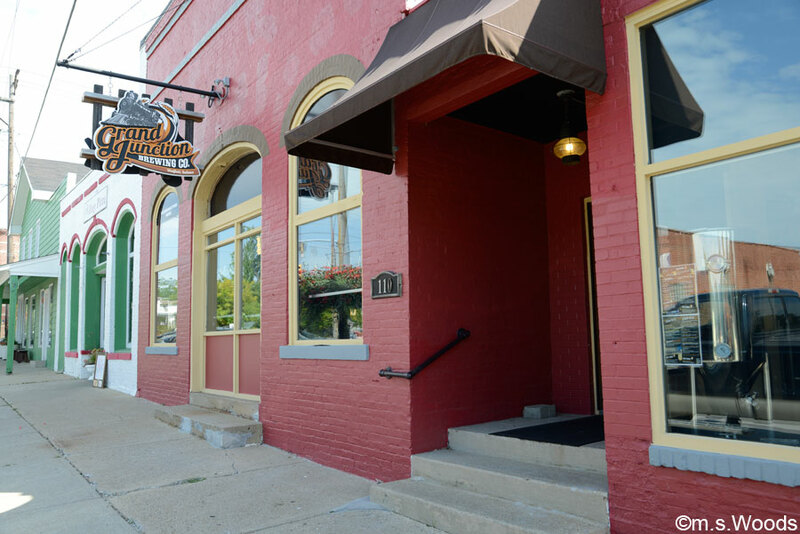 Here are a few examples of restaurants that have earned good reviews from folks from all over central Indiana. Big Hoffa BBQ is located at 800 East Main Street in Westfield. This barbeque joint is the brainchild of California transplant, Adam Hoffman, who came to Indiana to offer the same recipes his friends back home went crazy over, such as pulled pork sandwiches smoked for over 12 hours, and beef brisket smoked for over 30 hours. 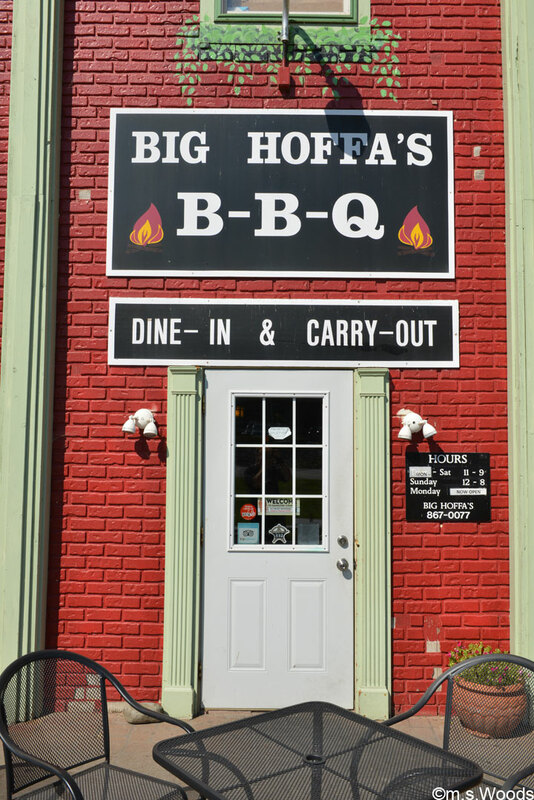 Big Hoffa BBQ is located in the same building as the Main Street Shoppes antique mall, a convenience that makes it a popular destination for weary shoppers. 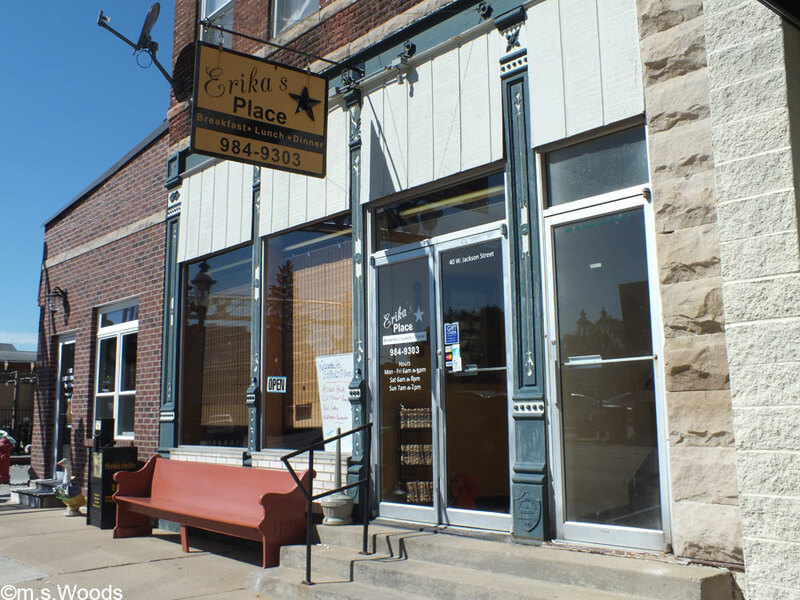 Located at 102 S Union Street in Westfield, Erika’s Place is a charming, little mom-and-pop diner that serves breakfast and lunch only. Menu choices include traditional American cuisine, from western omelets to breaded tenderloins. 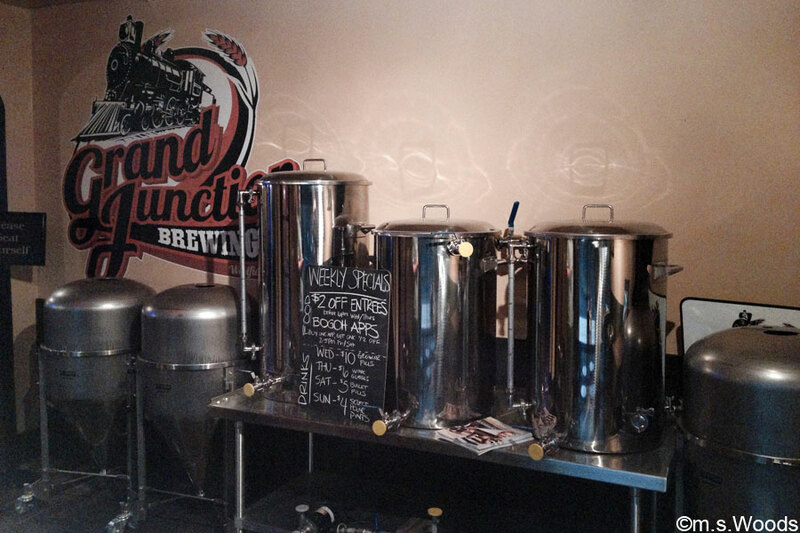 Located at 110 South Union Street in Westfield, Grand Junction Brewing Company is a popular microbrewery and restaurant where you can order drinks with quirky names like “Squirrel Stampede” (Nut Brown Ale) and “Imperfect Backside” (Oatmeal Stout), in addition to variety of home-brewed ales, lagers and beers. The restaurant offers a pleasant atmosphere and interesting decor. Food choices include standards like beer batter fries, sweet potato fries, burgers and deserts. 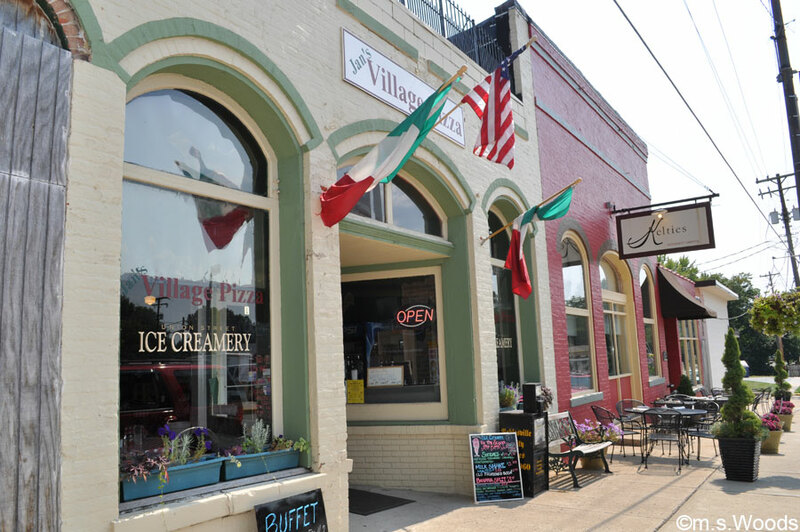 Located in the heart of downtown Westfield, at 108 South Union Street, Village Pizza is a popular pizza place with a real small-town vibe. 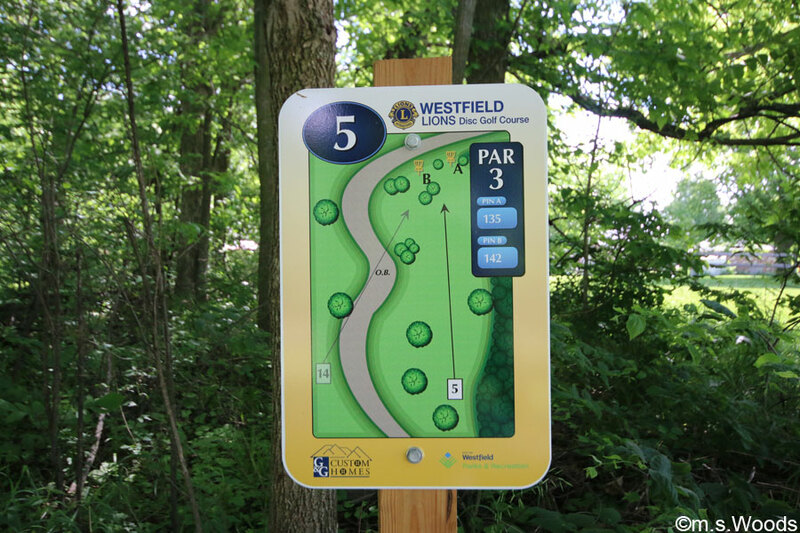 Westfield offers a number of great public parks, including Anna Kendall Trail, Armstrong Park, Asa Bales Park, Cool Creek Trail, Freedom Trail Park, Hadley Park, Liberty Park, Main Street Programming Center, Midland Trace Trail, Monon Trail, Natalie Wheeler Trail, Old Friends Cemetery Park, Osborne Park, Quaker Park, Raymond Worth Park and Simon Moon Park. Here we highlight a few of the more notable parks. 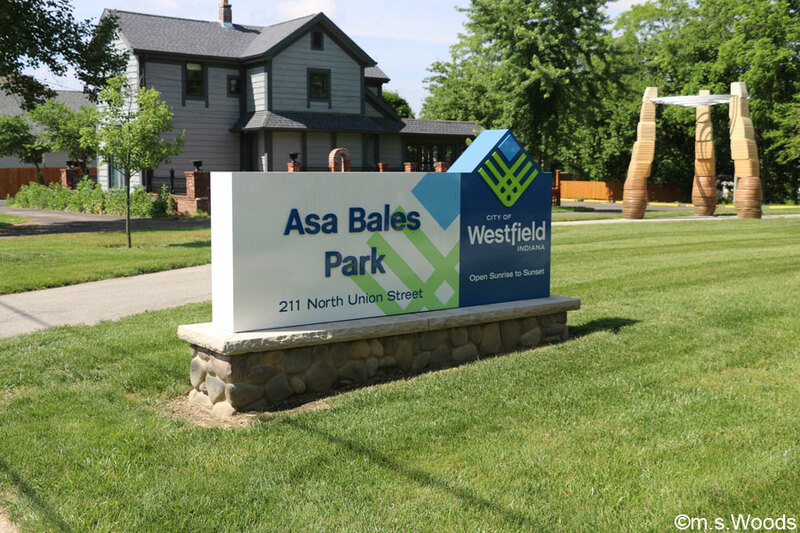 Asa Bales Park is located just north of Westfield Middle School, at the southwest corner of the W. Hoover St. and N. Union St. This multifaceted 13-acre park features an amphitheater, several picnic shelters, an 18-hole disk golf course, a playground, public restrooms, swings, a skate park, dog waste stations and drinking bowls, charcoal grills and water fountains. The city’s annual Independence Day celebration, Westfield Rocks the 4th, is held in the park. The extensive paved asphalt trails that run through Asa Bales park are great for biking, jogging, walking the dog, inline skating or what-have-you. 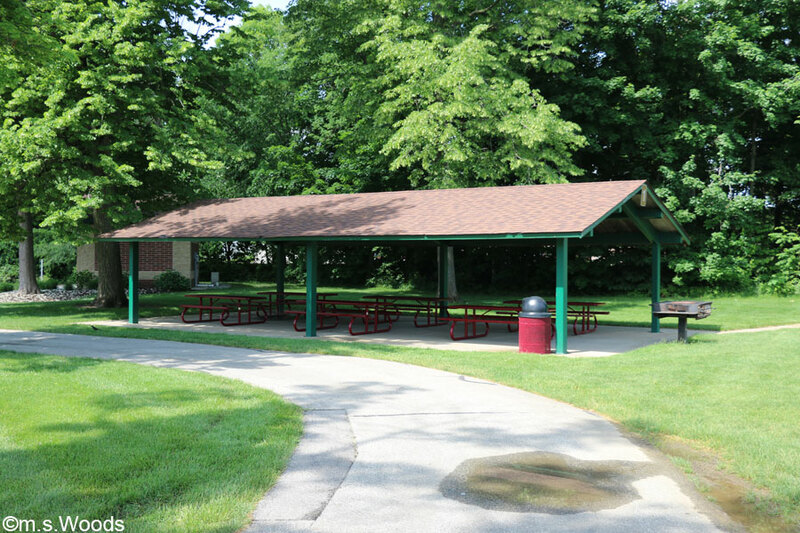 Several picnic shelters are available for free, or on a rental basis for special events, like family gatherings, company outings, etc. An challenging 18-hole disk golf course makes for a fun day of exercise. 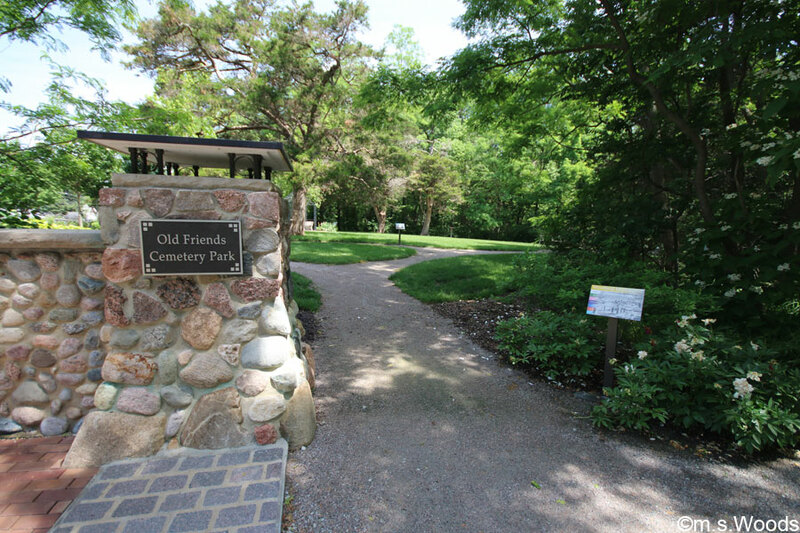 Old Friends Cemetery Park is located at 302 South Union Street, in Westfield. It is by no means the only park, but it is most definitely among the more interesting parks you’ll find anywhere. 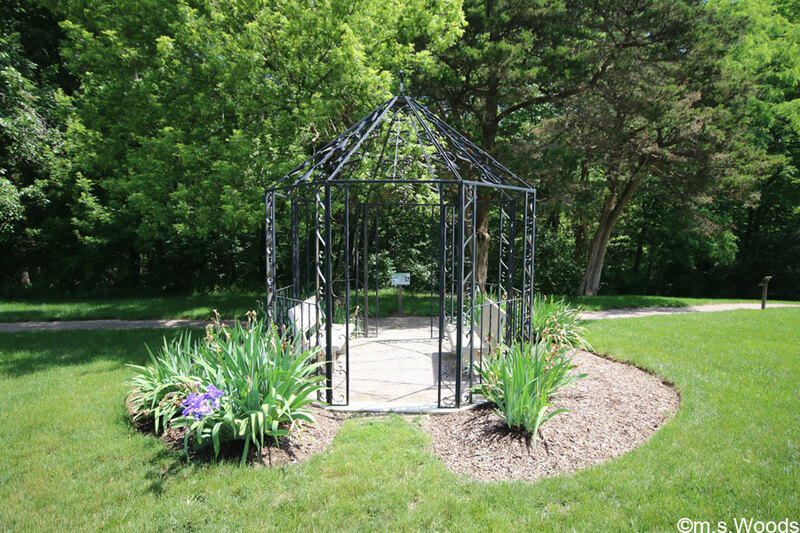 Formerly known as Martha Doan Memorial Garden, it was founded in the early 19th century. The grave stones are a testament to the time-honored American tradition of using cemeteries as parks. 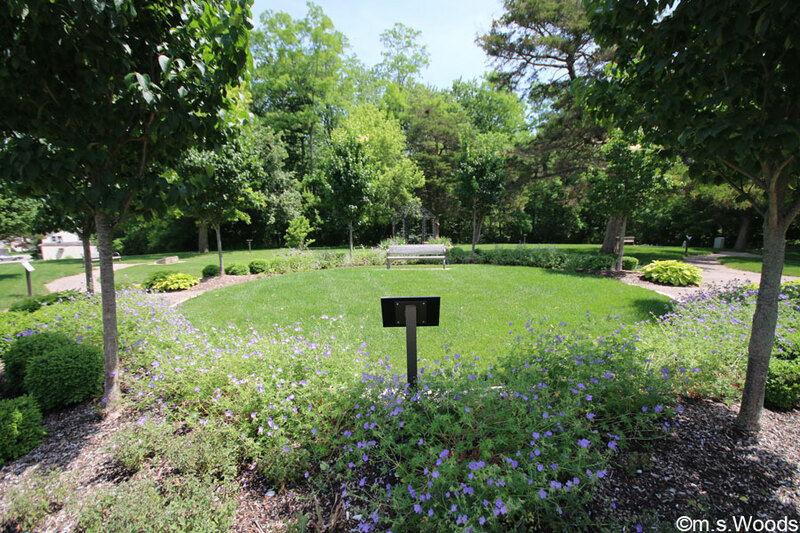 A formal garden commemorates the famous Westfield native and school teacher activist, Martha Doan, after whom the park is named. A seating area with benches and beautiful landscaping sites near the center of the park. Several walking trails cut through the park. Midland Trace Trail is accessible at the southern border of the park, in addition to bike racks, a drinking fountain, and trash/recycling receptacles. Here are a few examples of high-end properties currently for sale on the Westfield real estate market. You can search and browse all Westfield listings here.